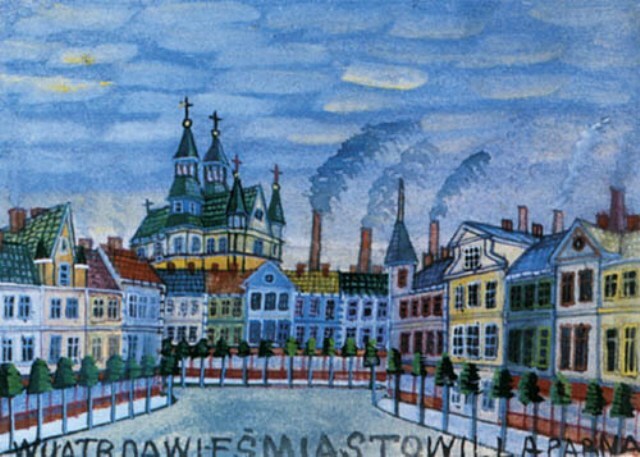 Continuing in the Lemko spirit, I want to point out the work of a well-known naive and folk artist – Nikifor from Krynica. There is plenty of information in English about him, so I won’t be telling you what you can read anywhere else. 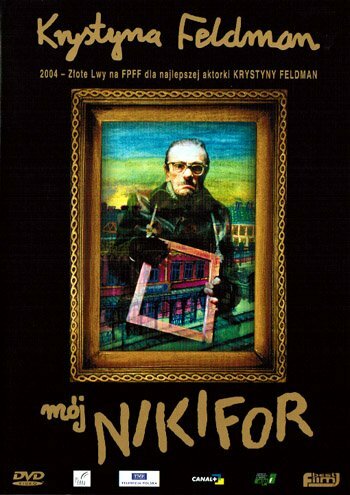 You can even watch a movie called My Nikifor.